Red Lobster catches the attention of General Mills. 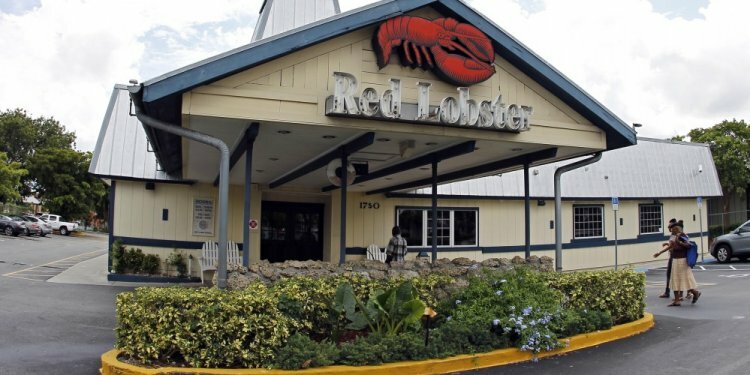 Backed by their resources, Red Lobster restaurants rapidly multiply from coast to coast. We launch our first of many iconic advertising campaigns, including Life on Land is DryTM, Go OverboardTM and Sea Food DifferentlyTM. We start donating unused food to local food banks and homeless shelters through a program we now call RL Shares. Since its launch, we’ve donated about 20 million meals. We bring wood-fire grills into our kitchens and train Certified Grill Masters to let the natural flavors of our seafood take center stage. Our restaurants begin to transform inside and out to a new design and décor, inspired by the historic fishing village of Bar Harbor, Maine. As part of our commitment to keeping our menu fresh and our guests happy, we introduce sustainable, wild-caught selections like Alaska Bairdi Crab and Sockeye salmon, as well as bigger and better shrimp options.